Thursday 12 May at the Paris Town Hall, the managers of 17 hotel groups, the UMIH and Synhorcat, representing 651 hotels and over 76,657 rooms in all categories in Paris and the region met under the auspices of the City of Paris (Jean-François Martins, deputy mayor in charge of tourism), the Paris Chamber of Commerce and Industry (Philippe Solignac, President), the Paris Tourism and Congress Office (Pierre Schapira) and the UNIMEV (Thierry Hesse, President) to sign the Charter on the hosting of large congresses in Paris. Working with independent hotel owners via the UMIH and the Synhorcat, in addition to hotel groups, testifies to the unifying and unique character of this document (to our knowledge, no other town has a comparable document). This Charter applies to major congresses - over 1000 participants - organised by not-for-profit organisations (learned societies, federations, professional associations, etc). Working with the signatory hotel owners, public authorities and operational organisations of the Paris Tourism sector commit to building a common strategy enabling the development of congresses in Paris. The Paris Chamber of Commerce and Industry, and the Paris Tourism and Congress Office commit to ensuring that the event runs smoothly, from the application stage to the welcome of participants. Association congresses are a strategic market. In 2015, they generated 11% of business tourism nights in Paris, thanks to some 762,000 participants welcomed during 1004 events (an increase of 9.6% compared to 2014), including 136 events with over 1000 participants. High added value sector that created 1.2 billion Euros in returns in 2015: the average expenditure of a congress-goer is €212 per day (up to €344 for a foreign congress-goer) and is 50% higher than a leisure visitor. Congress participants also perpetuate the international prestige of the Paris luxury sector, which is less sensitive to the economic situation and guarantees long-term activity thanks to decision making two to ten years ahead. The emergence of congresses in new sectors (even though medical sciences still represent 32% of congresses, economics and trade are gaining ground) and the hosting of major congresses (in November, Paris will be honoured to welcome 5,000 oncologists, for the World Cancer Congress and the World Leader Summit -UICC, which was last held in Paris in 1952, or at the end of September, the European Association for Osseointegration for which 4,000 participants are expected) are positive signals that testify to the health of the sector. Paris has all the advantages required to attract major events organised by associations, in an increasingly competitive international field. 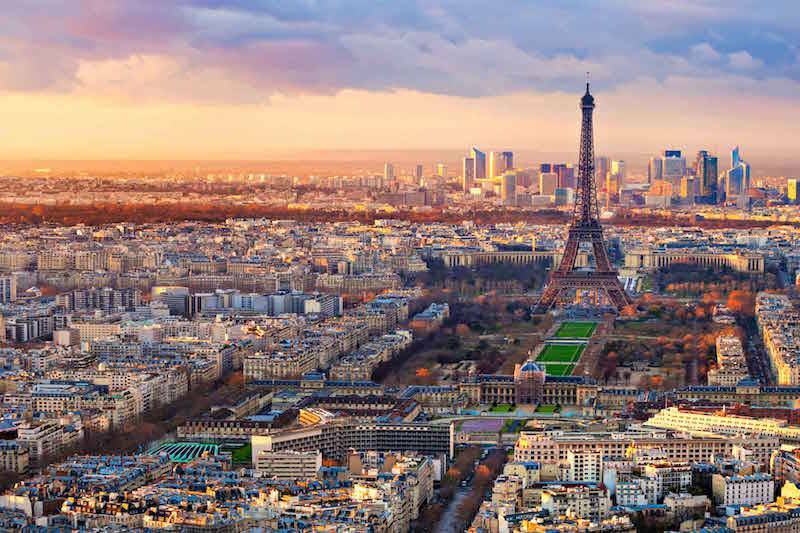 With the implementation of an Charter involving a great number of hotels, the Paris Tourism and Congress Office has reinforced the attractiveness of the destination, and offers comprehensive, precise, detailed proposals that include the offers of accommodation from various Paris professionals several years ahead. Find here the Congress 2015 Study and the Charter.